One of the most addicting snacks that you can possibly think of?--- Wings! It's so good that you can have it anywhere you want! A quick bite, while on the road, food trips with barkada, have it inside the movie house, or hop in the nearest Wing Stop around you! 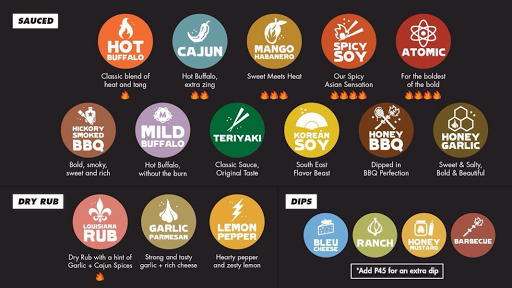 That's why Wing Stop is offering you an explosion of 14 different flavors through their Flavor Pass starting May 23 up to 31st of August. Yup, you read it right! 14 enjoyable flavors of wingies! How to avail the Flavor Pass? It's redeemable with any single receipt purchase at any Wingstop store. Collect stamps for every favor that you try and earn yourself 1000 pesos gift certificates for every Flavor Pass that you complete! Hungry for their Garlic Parmesan? Or for the brave hearts out there with these Atomic Wings? How about these mild, zesty and savory wings? 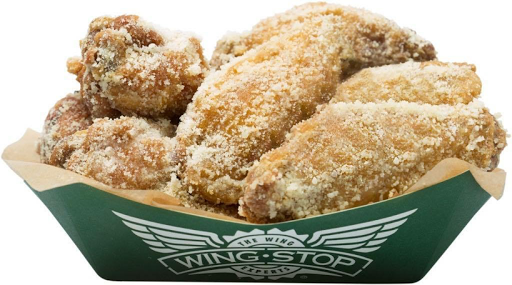 So whether you are undecided with the flavors of your deep fried battered crispy wings The Wingstop Flavor Invasion gives you the freedom to explore and try many different flavors that Wingstop has to offer. So if you’re looking for the heat of the Atomic but want the zest of the Lemon Pepper on the side or if you’re craving for the sweet and salty taste of the Garlic Parmesan but are raring to try the Asian kick of the Spicy Soy, the Flavor Invasion is your best bet for your next flavor adventure. What are you waiting for? Start collecting your stamps and enjoy these treats! 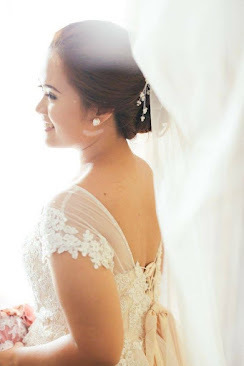 You may also visit their page here.